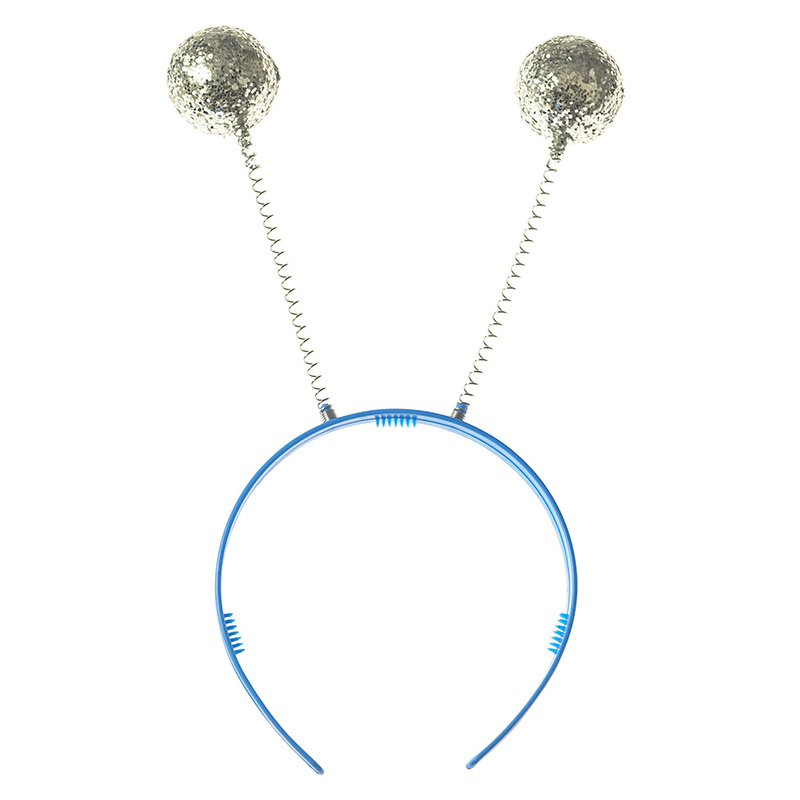 A great piece of headwear for your hen party, these glitter boppers are an all time favourite among groups who want to make an impression. 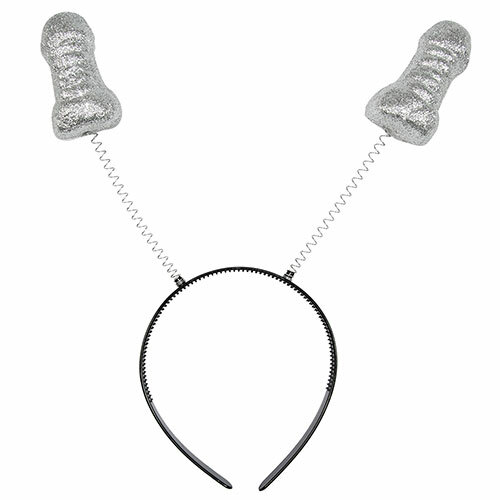 There really is no chance of losing each other on a night out when you are wearing these, they also make the resulting photographs far more entertaining too. 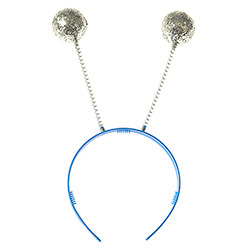 If you are looking for something the whole group can wear then these are surely the answer, after all, a veil is really only aimed at the hen while glitter boppers are for the whole group to enjoy. "Great! Glitter falls off everywhere but as long as you don't mind that they're brilliant. " 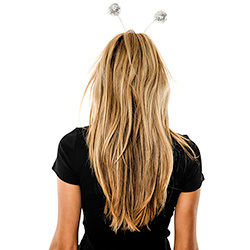 "Good value, more comfortable than expected, lasted well beyond the night (in fact, my 4 year old daughter has had great fun with them since!)" "Fun, but glitter does go everywhere!" "nice looking but flakes are spilling out every where"
"PERFECT - JUST WHAT i WAS LOOKING FOR"
"Would have preferred a black band"
"Fun and looked great on all the girls"